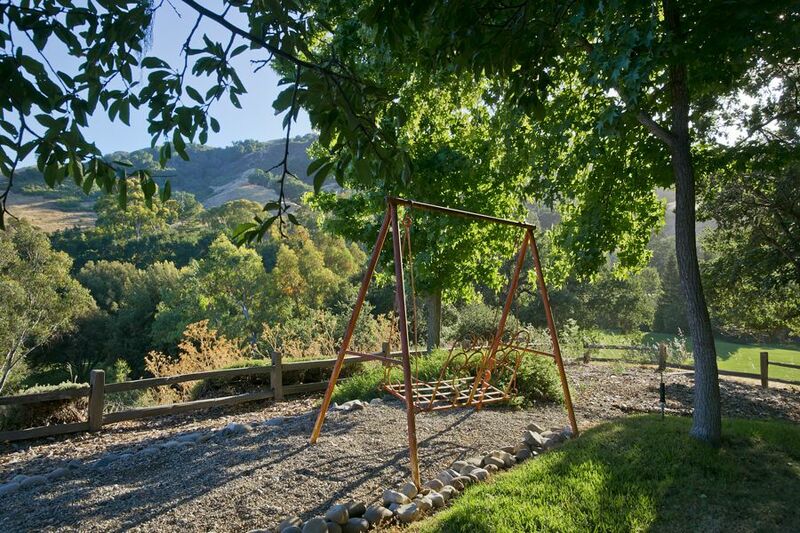 Vacation lifestyle every day. 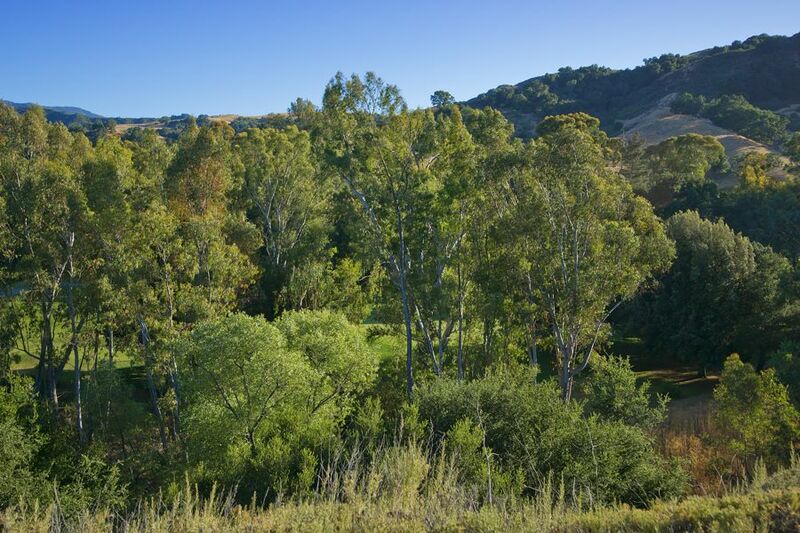 Sitting high above the 17th green of the Alisal Guest Ranch Golf Course. 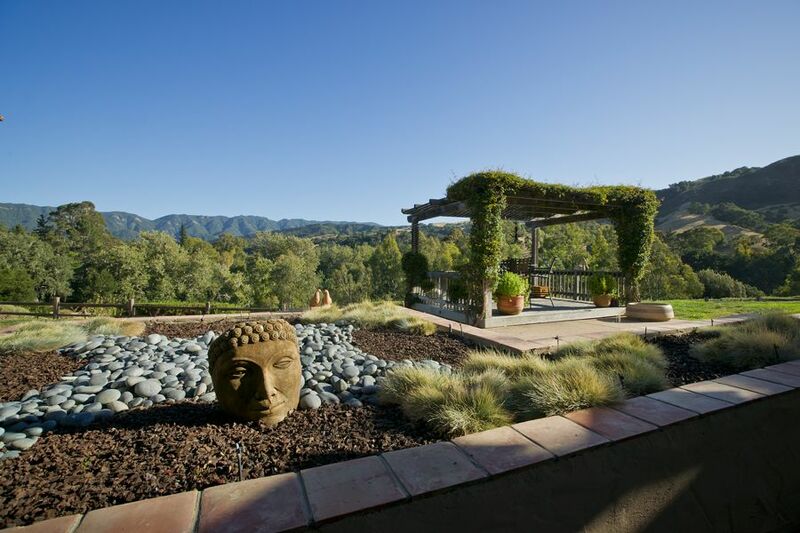 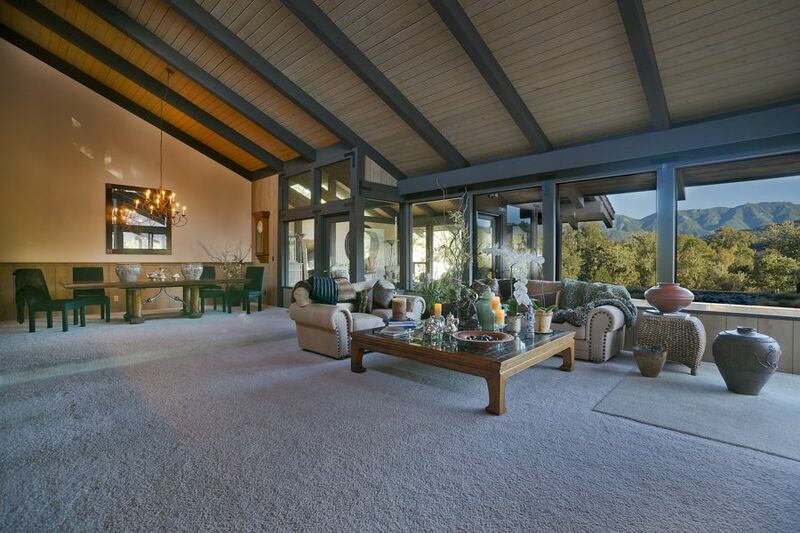 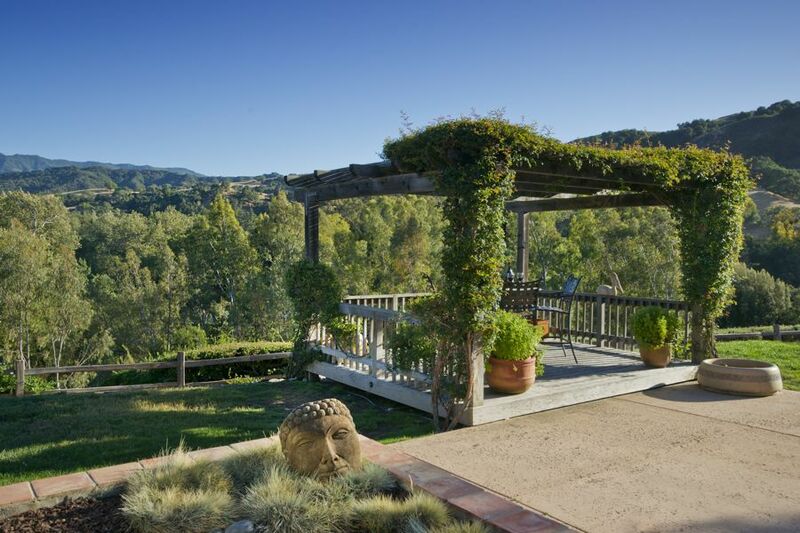 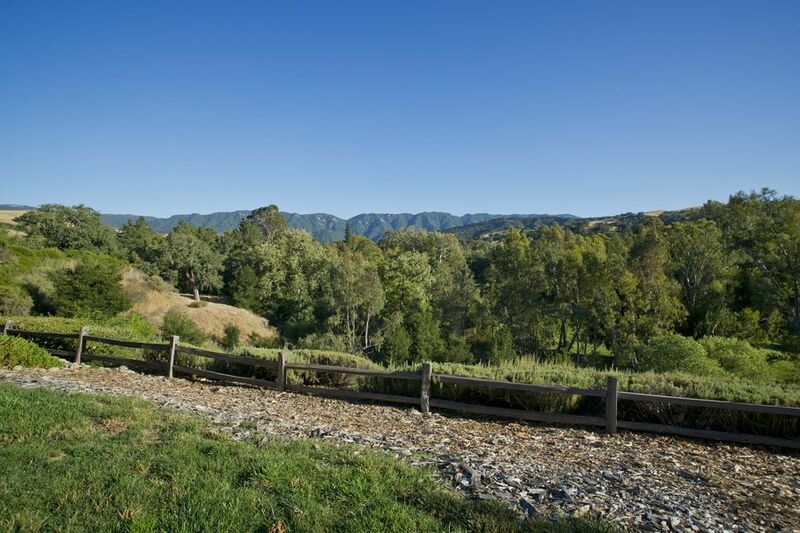 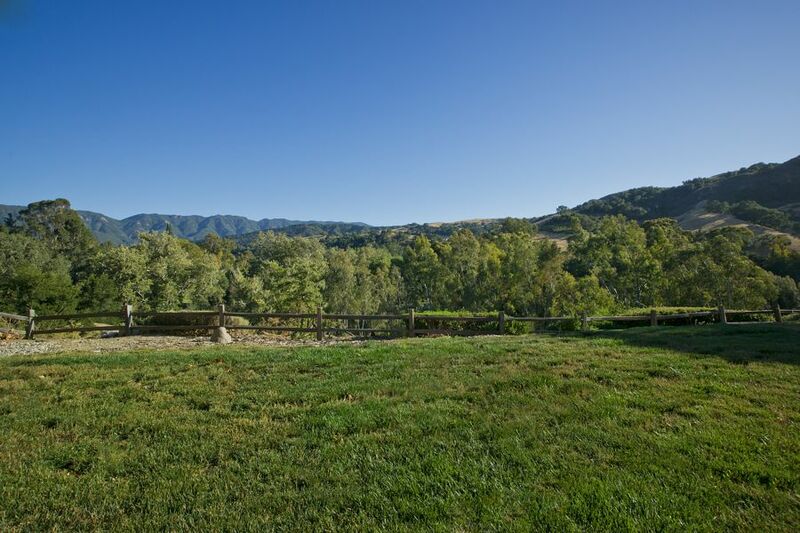 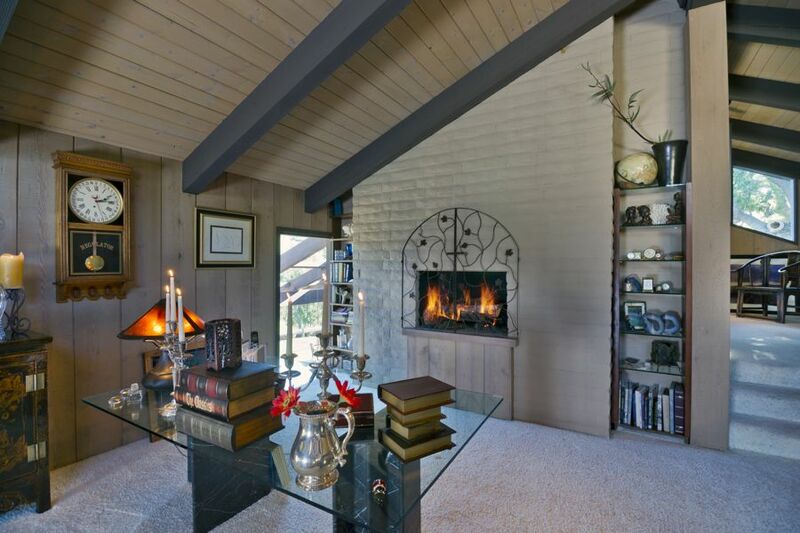 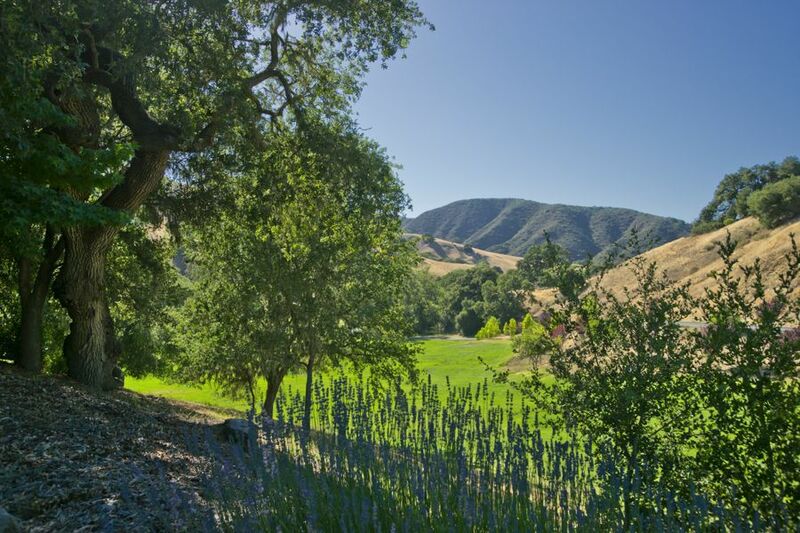 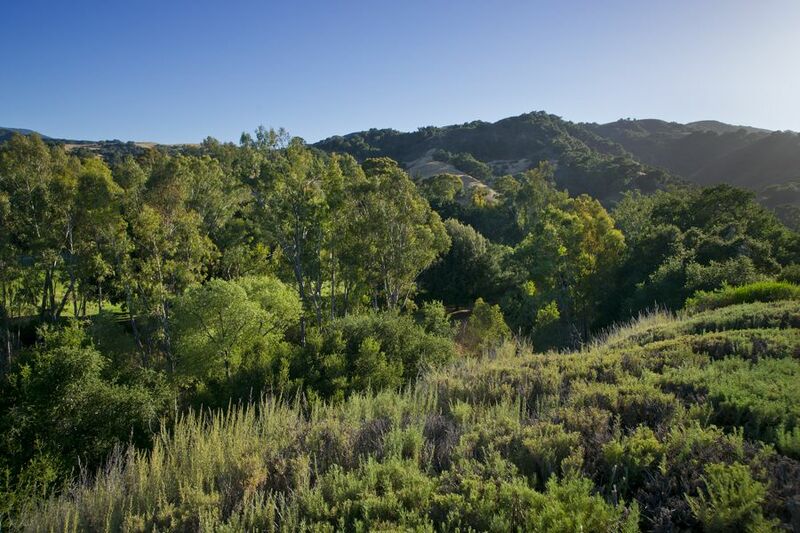 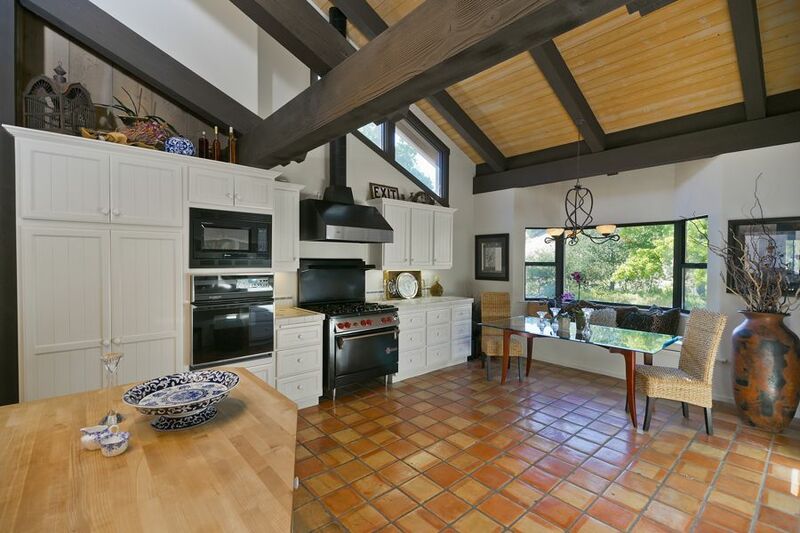 Panoramic mountain views of the 10,000 acre ranch, and the Santa Ynez Mountains. 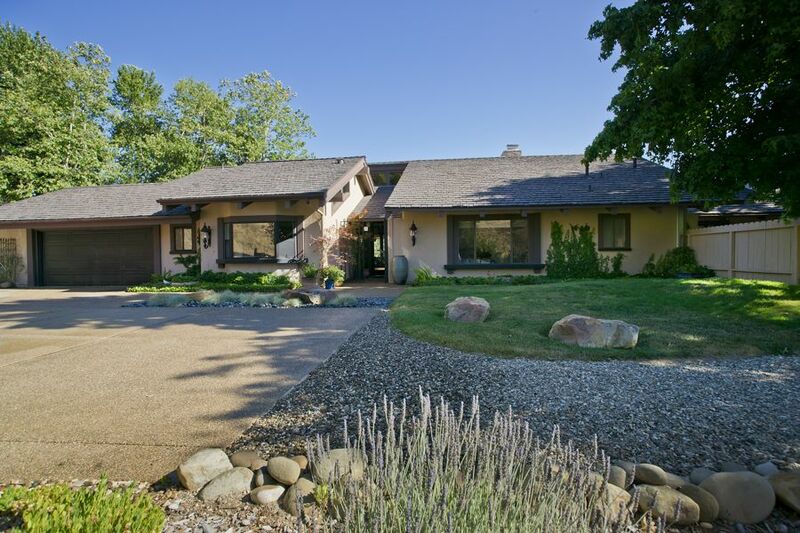 3 bedrooms and 3 baths, Gourmet kitchen with a Wolfe Range and Sub Zero refrigerator. 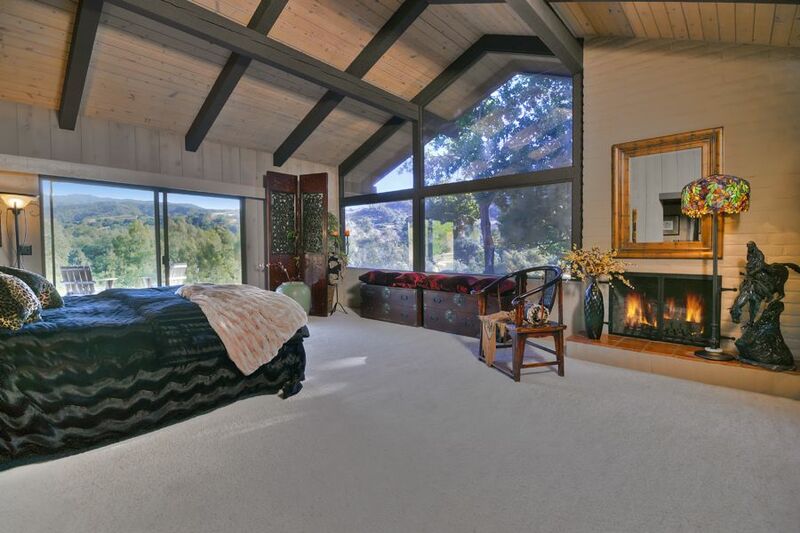 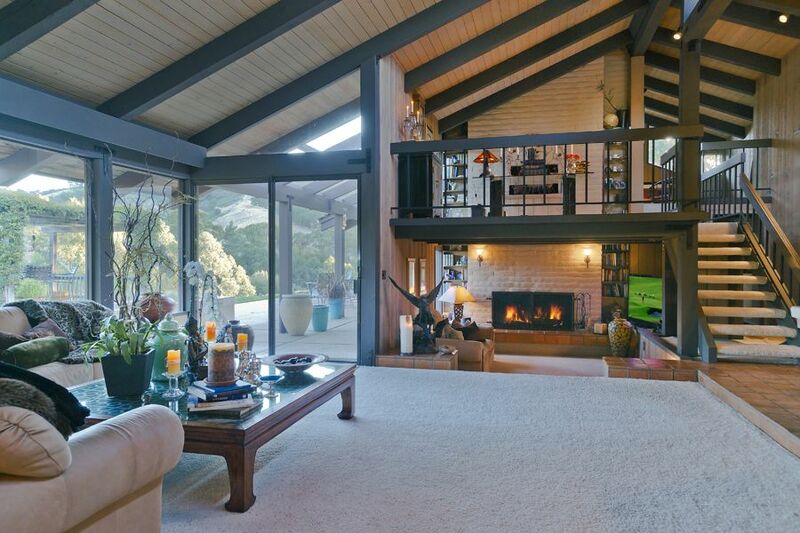 Boasting 3 fireplaces, and did I say views? 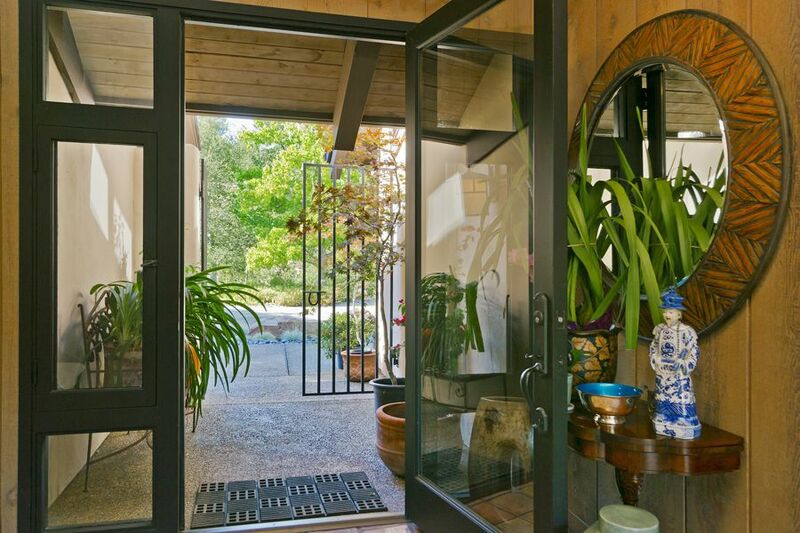 Complete privacy once you walk through the beautiful gated entry and custom glass doors. 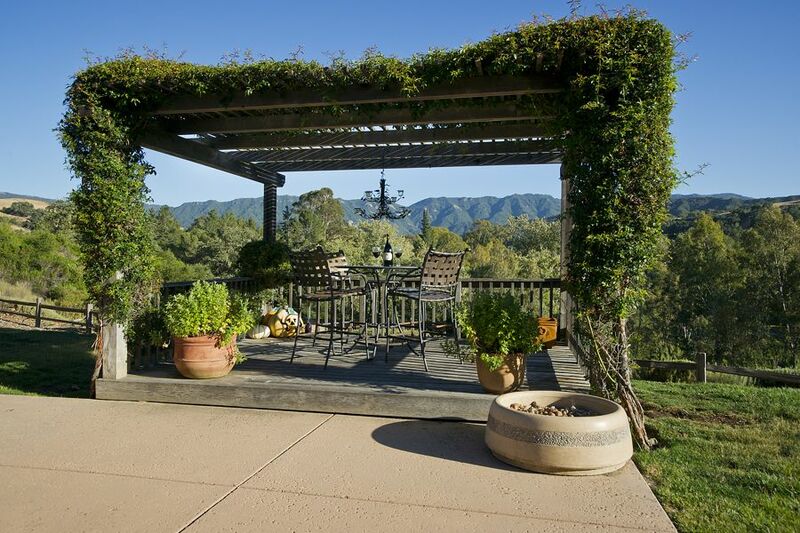 One of the prettiest homes on the Ranch.